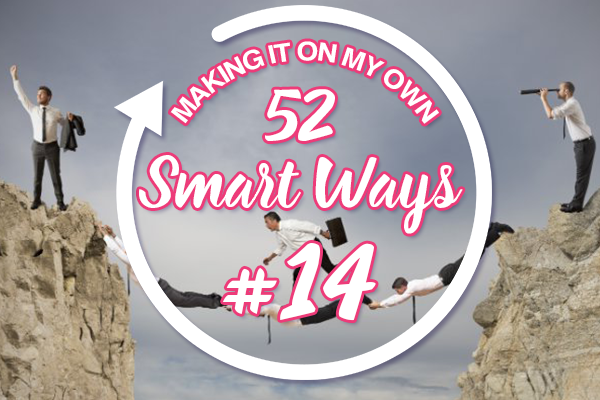 52 Smart Ways to Smash it in the Real World. work with life’s unyielding principles and not against them. 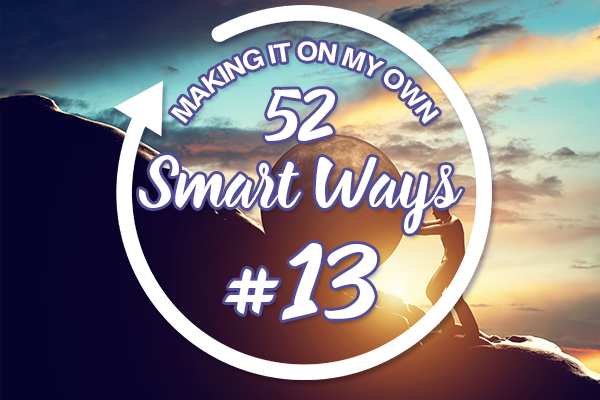 Feel free to share these ‘Smart Ways’ with a young person you care about. Better still – click here to get the paperback or the digital version!